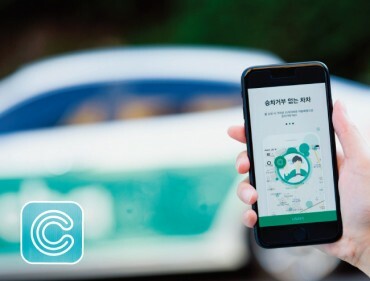 SEOUL, Feb. 19 (Korea Bizwire) — South Korea’s tech giant Samsung Electronics said Thursday that it has bought U.S. mobile technology firm LoopPay, a move apparently aimed at making inroads into the mobile payment technology market against its rival Apple. 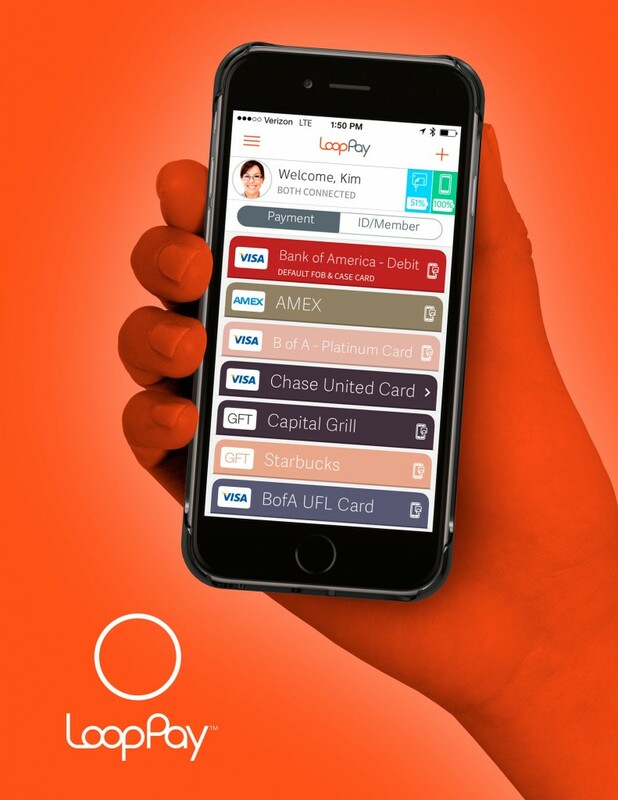 LoopPay has patent rights related to magnetic secure transmission, a payments solution that works with the existing magnetic stripe readers. The acquisition came amid moves by Samsung to build its own mobile payment ecosystem, as Apple has announced to focus on the market with its Apple Pay. Samsung is expected to disclose its new Galaxy 6 smartphone equipped with its “Samsung Pay” system at an international trade show in Spain next month.